One of the most common music dreams people tell me is “To make enough money to do music full-time”. For me this is a brilliant dream to aim for but too wooly. I’ll explain why later. Part of my coaching is working with people to define a specific figure they want to achieve. Suddenly it’s like you have lassoed that dream in the sky and bought it down to earth. 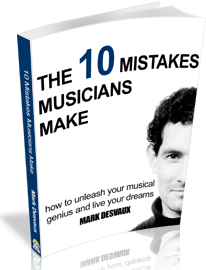 Most musicians fail to create specific goals that can be measured. Once you know that magic figure, we work to define how to break it down further. Suddenly the dream seems a lot clearer and a whole lot more obtainable and achievable. In fact, usually in just one hour I have taken someone from an intangible wooly goal to having a plan to put into action right away. So what is your magic figure? 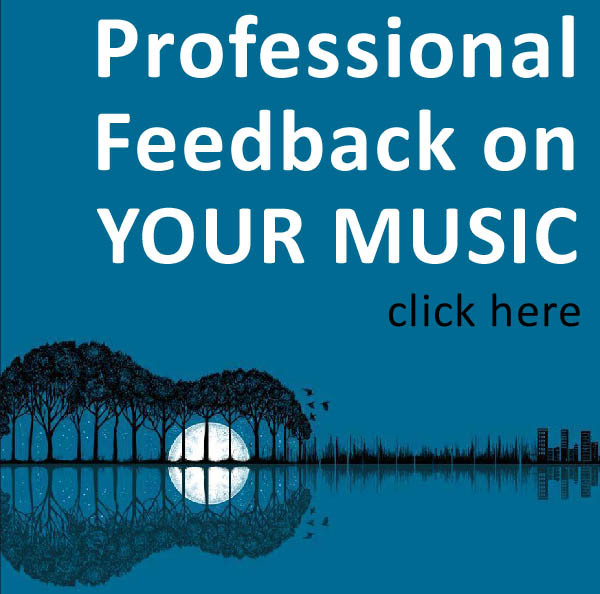 Discover, Define and Deliver you music dream with Ignite Teams. Click here to reserve your place today. 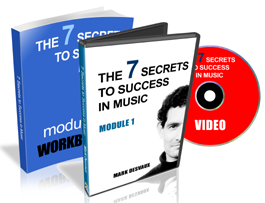 If you are interested in getting one-to-one coaching on your music dreams, set up a free 20 minute session with me to see how it can change your life.